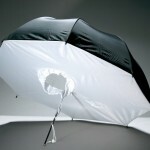 Photozuela 40 Umbrella Box Reflective Code: UB – 40RC- The Soft box Umbrella is a truly unique lighting tool. 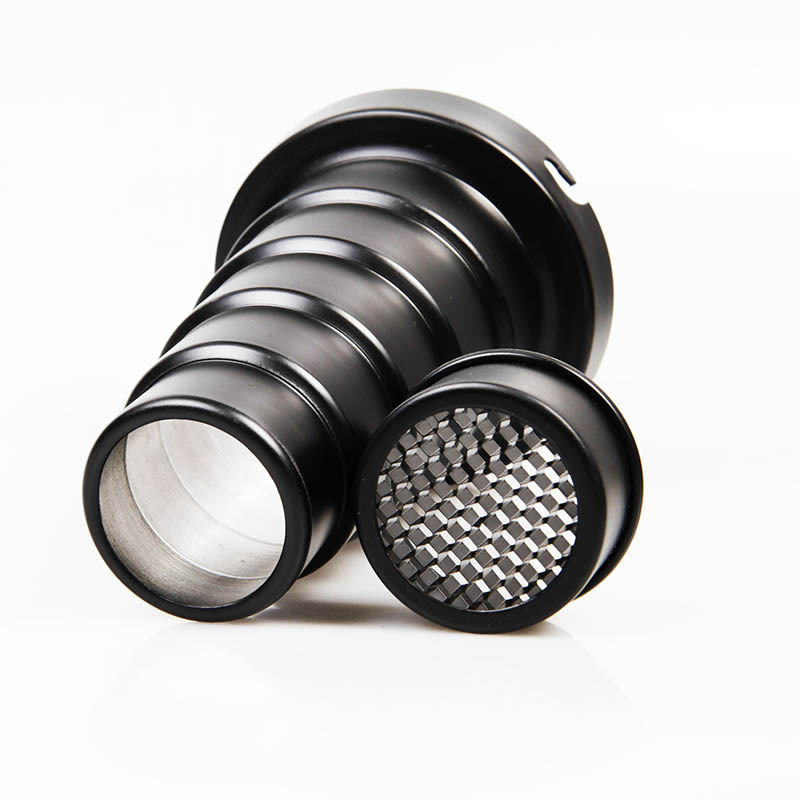 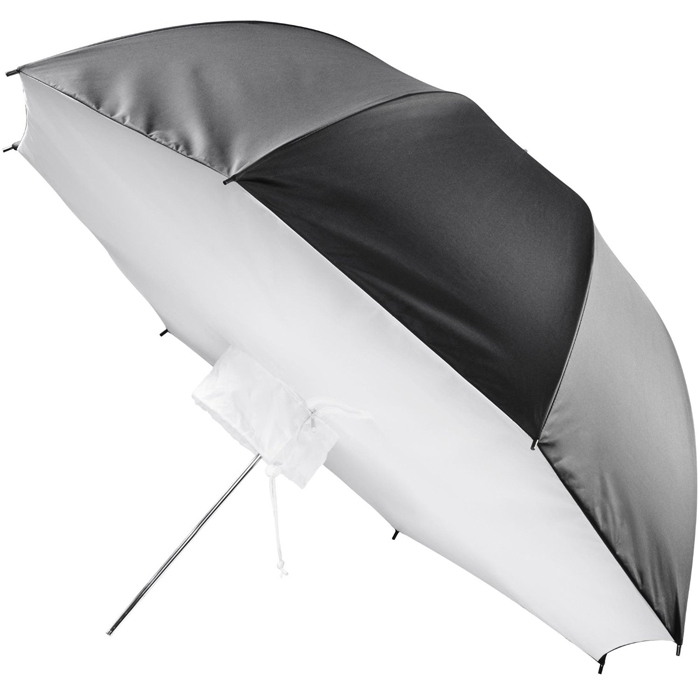 For excellent glamour shots and alluring catch lights, it combines the directional quality of the umbrella, with the softness and evenness of a soft box, the soft box umbrella is conceived as a one step set-up solution for some of the trickiest lighting situations. 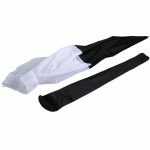 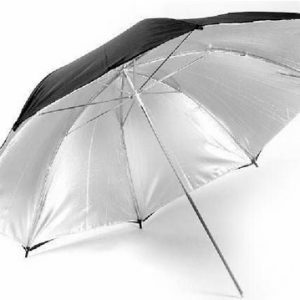 The non-removable translucent fabric covers the front of the umbrella. 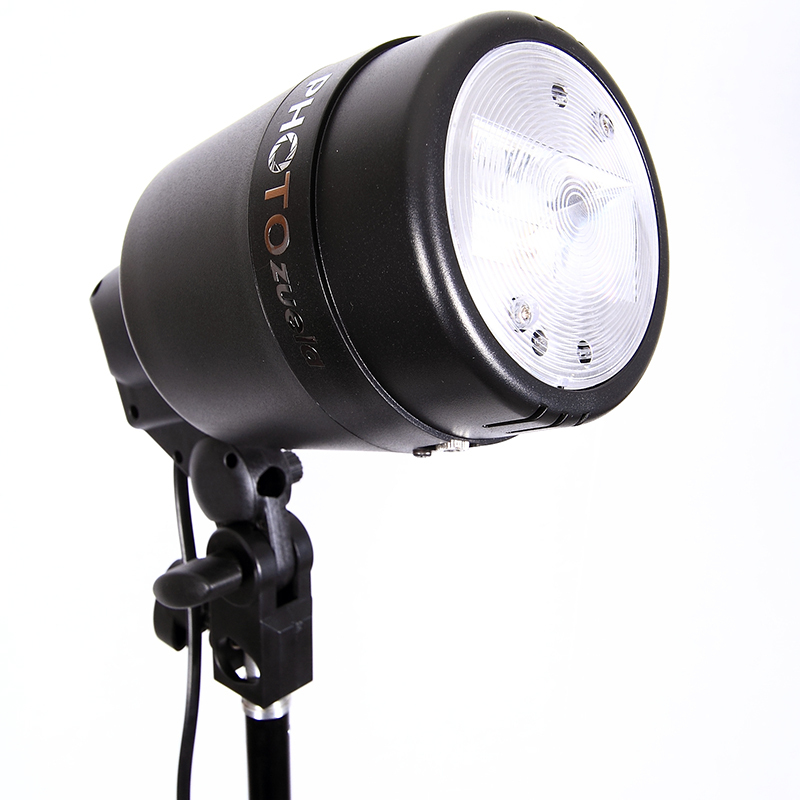 The light reflects from the neutral white fabric and passes through the translucent layer softening the light. 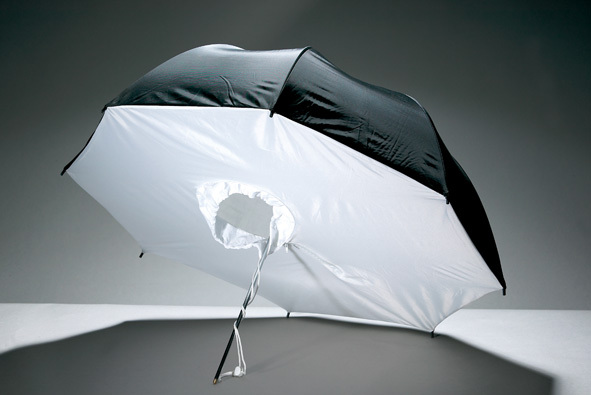 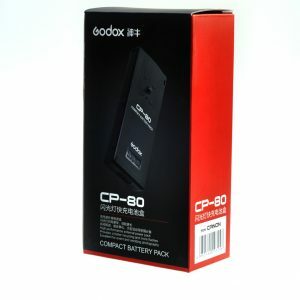 We also have a reversed soft box umbrella.